JACKSON, Miss. 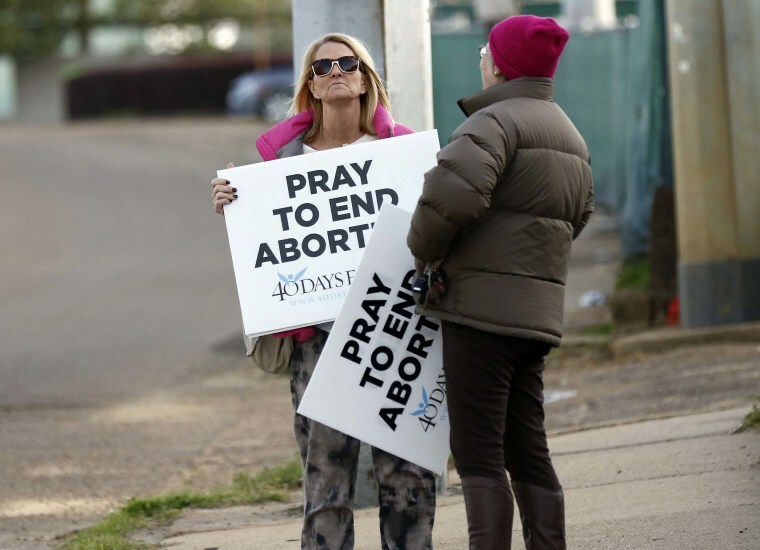 — A federal judge on Tuesday struck down a Mississippi abortion law that bans most abortions after 15 weeks, one of the most restrictive in the United States. U.S. District Judge Carlton Reeves ruled that the law "unequivocally" violates women's constitutional rights. "The record is clear: States may not ban abortions prior to viability," Reeves said, citing Supreme Court rulings. "Our victory today means that women in Mississippi will maintain the ability to make their own decisions about whether and when to terminate a pregnancy," Nancy Northup, president and CEO of the center, said in a statement Tuesday. "Today's decision should be a wake-up call for state lawmakers who are continuously trying to chip away at abortion access. Such bans will not stand in a court of law." Bryant has said frequently that he wants Mississippi to be "the safest place in America for an unborn child." At a Nov. 12 news conference where Republican U.S. Sen. Cindy Hyde-Smith received an endorsement from the president of the national Right to Life Committee, Bryant talked about what he saw as "the genocide of over 20 million African-American children" in the U.S. since a 1973 Supreme Court ruling that made abortion legal in all states. "I am confused about where the outrage is at — about 20 million African-American children that have been aborted," Bryant said. "No one wants to say anything about that. No one wants to talk about that."